I love sharing my fellow Red Coat PR authors books. Here are two updates for you. “Are you speaking to me, young man?” An older man approached on the sidewalk. His cane tapped against the pavement as he walked. “Crazy are you?” the man asked as he continued walking. A novel with authentic appeal and genuine depth, Her Heart's Desire is the new release from Linda Joyce. Book 1 in her Sunflower Series, it certainly won’t disappoint her many fans, with a thoughtful and sophisticate narrative that has it all. Love, pain, laughter and tears with a home country feeling that genuinely captures the authenticity of her rural setting, it begins at an almost languid pace with an overt sense of ordinariness and yet there’s nothing simplified as it quickly gathers momentum. Just as in real life, complexities of the heart prevail and with an acerbic pen Joyce draws her readers into an unfolding drama that feels wholly believable. 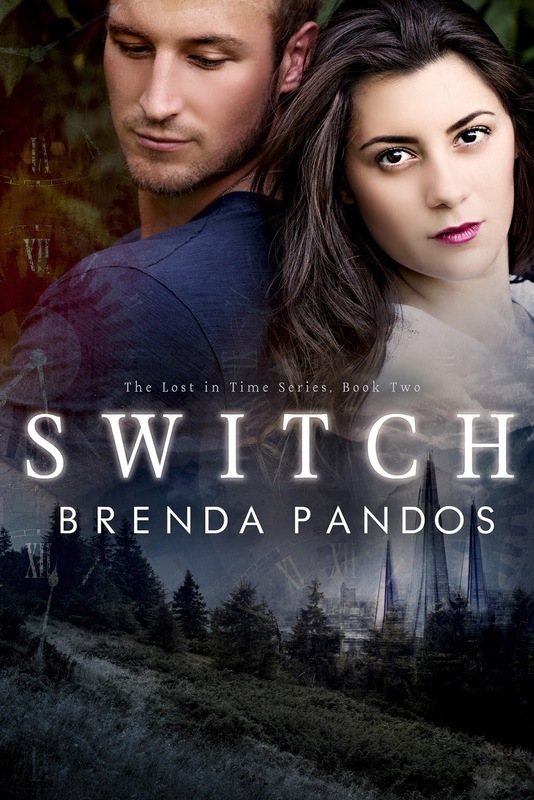 She knows what her readers want and delivers it without the emotional baggage, underpinning the characters of Lia and Lucas with back stories that play to the romantic tension developing between them. They’re both incredibly likeable and certainly strong enough to carry a new series, but they also remind us that even in the aftermath of loss, life does goes on; sometimes in new and exciting directions. 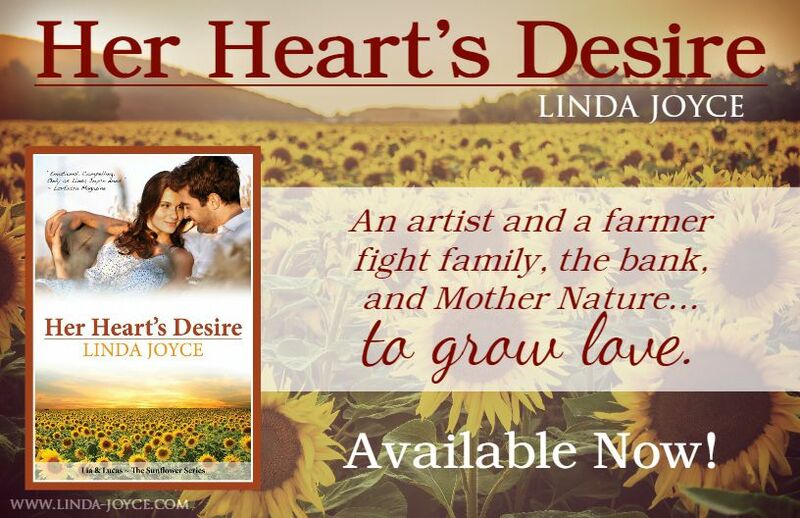 A genuinely guilty pleasure, Her Heart's Desire bodes well for the Sunflower Series and is recommended without reservation. 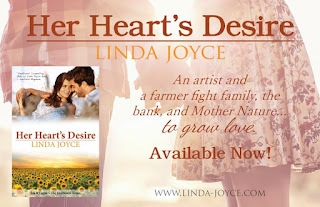 Linda Joyce is an award-winning contemporary romance author born on Christmas Eve. Her Louisiana family’s roots run deep, and they’re intertwined with her Japanese heritage. Her vagabond childhood afforded her a variety of travel opportunities. Now she lives in Atlanta, Georgia with her husband and their three dogs: General Beauregard, Gentleman Jack, and Masterpiece Renoir. 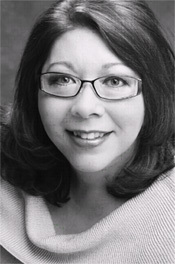 Linda penned her first manuscript while living in Japan as a U.S. Air Force dependent. Her classmates lined up at recess to read her latest pages. During high school in Florida, a literary magazine published her poetry. 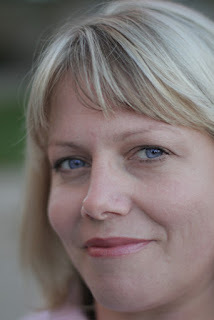 In college, she worked on the school’s newspaper as a reporter and learned layout and design. A graduate of the University of Florida, Linda holds a Bachelor of Science in Management. She worked in corporate America, earned the Senior Claims Law Associate professional designation, and completed Six Sigma Green Belt training. Welcome to Brighton, where there is no crime, everyone knows the date of their death, and the people live in fear of what's on the other side of the wall. Abigail has everything one could want--promise of a long life, potential for love, flawless genes and an amazing best friend. 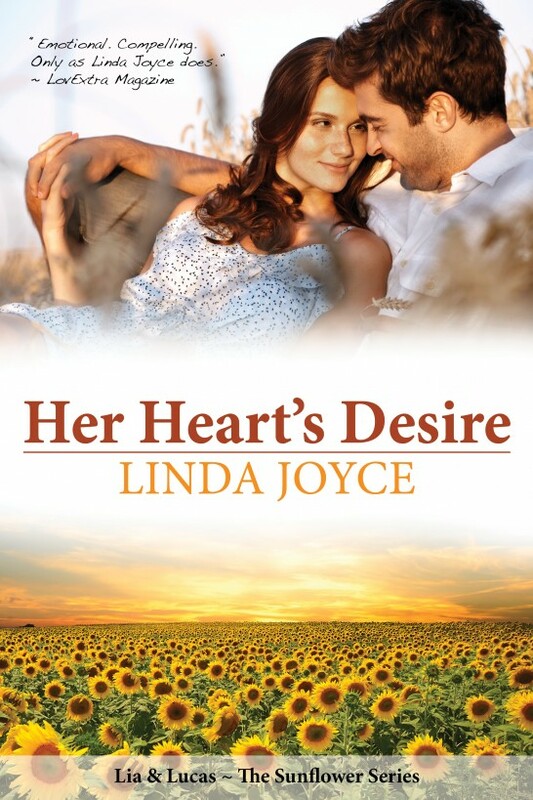 She's perfectly content until her dreams are crushed after seeing a glimpse into her future. One person warned her not to find out, the only person she's ever seen with blue-eyes: a handsome stranger who handed her an illegal slip of paper. Does she dare leave the wall and enter the zombie zone to find him and demand answers? With that knowledge though comes a decision: fight or run. That is if Brighton doesn't get a hold of her and her powers first. Eighteen years ago, my future-self hid me at birth. Today, if I don’t find the cure, I’ll lose him and all hope for humanity forever. 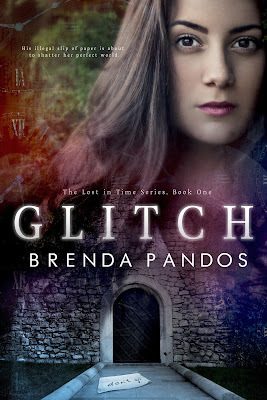 Author Brenda Pandos lives in California with her husband, two energetic boys, eight chickens and a grumpy orange cat. She writes fast-paced stories about kissing, hot mermen, bad boy vampires, and occasionally zombies--not all in the same stories. When she's not writing, or wrangling her kids, she's failing at her latest Pinterest replication or delivering a really bad pun. More than anything she loves to hear from readers. Feel free to email brendapandos@gmail.com or write on her facebook wall.